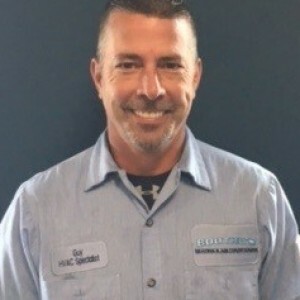 Garrett was extremely knowledgeable of his business and professional. He was refreshingly candid about the condition of our system but did offer additional alternative solutions. We had been using another company in the past but had not been satisfied with the service and decided to look for another resource. Glad we did! We contacted Boothes about replacing our HVAC system a couple years ago. They were very friendly and professional over the phone. The technician came out, and was very knowledgeable. It is a first class organization that starts at the top. We highly recommend Boothes for your HVAC needs. Outstanding service! 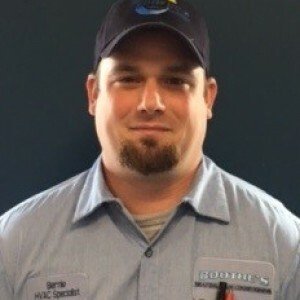 We had an emergency leak in our attic A/C and a Boothe's Heating and Air tech came out promptly to our home this Sunday afternoon and professionally repaired the issue. Truly a first class company! Sitting in my very nice and cool house this weekend as it sweltered outside. The Boothe team came and replaced one of our units on Friday and it's been comfortable bliss in our house ever since. What an outstanding crew--- arrived on time, didn't make a mess in my house and spent time answering every question I had--they really make you feel like you, as the customer, come first. I always prefer to support local businesses and Boothe's makes that decision an easy no brainier. Highly recommend this company for all your HVAC needs. Can only say positives things about our dealings with boothes! Prompt service, reasonable prices, knowledge staff! We've had issues twice with our unit over the last two years and they've been able to address them quickly and effectively! Very much appreciate the 7 am service call on a Sunday ahead of the 90 degree August day! Built this house 17 years ago and never had the air flow we have today. Wayne came in, saw allot of problems that no one else pointed out, put new system in, moved the inside duct work all for one low price. He was able to maximize our air flow even though the builder put in wrong size duct work. We are so thankful!!! Never slept upstairs so comfortable as we have these past three nights. Fast, friendly service. Today was the second time we used your services. And it was flawless again. Thank you. I want to thank Boothe's Heating and Air for doing an awesome job with the install of my new AC and Furnace. It was a big job but they made sure they got it done in one day so my family would not be hot overnight. They are an awesome company who always goes above and beyond the call of duty. Anyone in St. Mary's County make sure you call them for your heating and AC needs in the future. Customer was 100% satisfied with the work performed by Team Boothe's. Our A/C went out last week; we contacted Boothe's Heating and Air and they were at our house the day after we called. The service was outstanding!! They were professional, respectful and effecient. I recommend them to anyone in need of A/C service. They are trustworthy, affordable and will not take advantage of you like other larger companies. 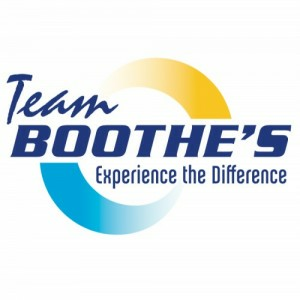 Thank you Boothe's for fixing our A/C, especially with the upcoming forecast. Thank u so much for fixing our air today!! After a horribly hot, sweaty, sleepless night, I'm so grateful for u guys! 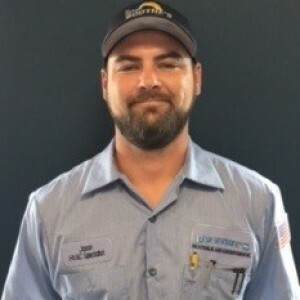 Great experience with one of your technicians this week! On time, professional, and meticulous- providing well thought-out repair options. Will definitely be calling you all next time. Thanks for the great work. 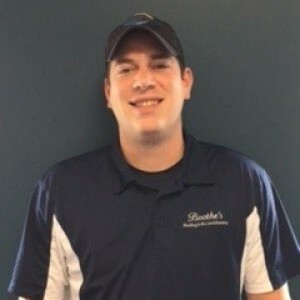 Boothe's is the company to use in SoMD! We had others come provide quotes but Wayne Boothe was the only one that spent time in our crawl space troubleshooting the cause of the problem. He showed us video and pictures of our old system and what needed to be done and why. The work was done in timely, reliable and thorough fashion. Customer service was more than we could have asked for. My wife and I highly recommend this quality company.